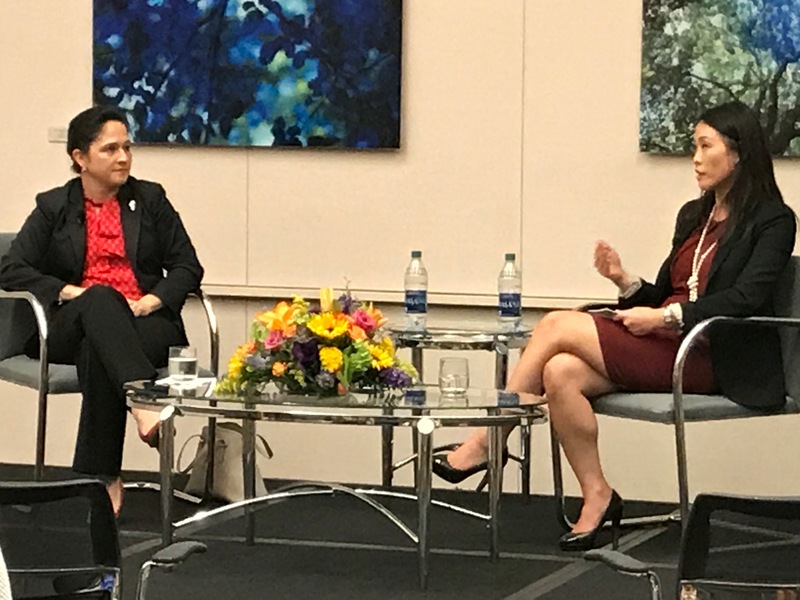 Fireside Chat with Illinois Comptroller Susana Mendoza – a PEWIN Midwest summer event held on July 24, 2017 in Chicago, IL. Thank you to Illinois Comptroller, Susana Mendoza, for sharing with PEWIN the story of her rise in political leadership in the City of Chicago and the State of Illinois. Suzanne Yoon of Kinzie Capital Partners led the fireside chat.